Traditionally used in Aboriginal funeral ceremonies, memorial poles have been transformed into compelling contemporary artworks. The memorial pole is made from the trunk of the Eucalyptus tetradonta, hollowed naturally by termites. When the bones of the deceased were placed inside, it signified the moment when the spirit had finally returned home – when they had left the "outside" world, and become one with the "inside" world of the ancestral realm. Today, these works of art have become a powerful symbol of Aboriginal culture's significance around the globe. 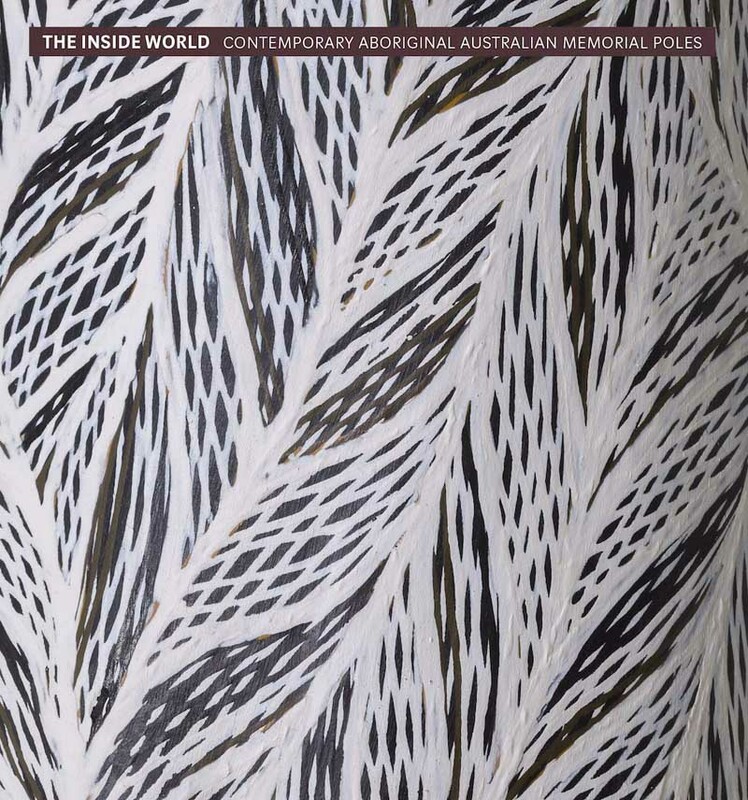 The artists featured in the book – including John Mawurndjul, Djambawa Marawili, and Nyapanyapa Yunupingu – are some of Australia's most acclaimed contemporary artists. Taking their inspiration from ancient clan insignia, the designs on these poles are transformed in new and personal ways that offer a powerful reminder of the resilience and beauty of Aboriginal culture. This book features dazzling color images and impeccable scholarship and includes essays from some of the leading scholars in the field of Aboriginal art. Henry F. Skerritt is Curator at the Kluge-Ruhe Aboriginal Art Collection of the University of Virginia. He has written extensively on Aboriginal Australian art, and his previous books include "Marking the Infinite: Contemporary Women Artists of Aboriginal Australia" and "No Boundaries: Aboriginal Australian Contemporary Abstract Painting" (both by Prestel). He lives in Charlottesville, VA.